With flattening hierarchies, an increasing number of leaders are occupying roles without formal, positional power and are required to positively engage with, influence, and lead others without being directive or coercive. A look at this leadership trend! 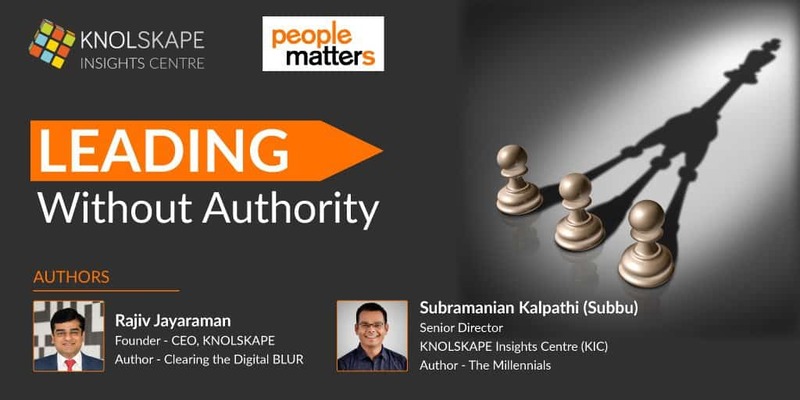 By Rajiv Jayaraman & Subramanian Kalpathi. 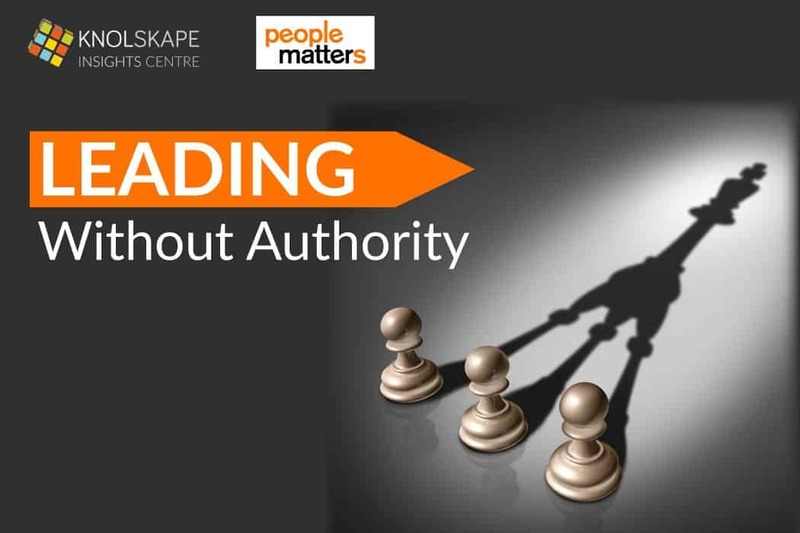 Find out how leading without authority can be practiced from this exclusive article.